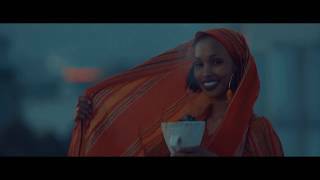 Description: Aar Maanta - Udgoon | New Somali Music 2019 | Official Video Here's the official music video for my new single Udgoon. Recorded with producer Bini Bana and filmed by Ewnet Films in Addis Ababa. All your feedback is welcomed in the comment section. Please don't forget to share and like.